IWOTA 2019 Meeting: Home page. Welcome to the 30th International Workshop on Operator Theory and its Applications, IWOTA 2019. IWOTA 2019 will be focused on the latest developments in Functional Analysis, Operator Theory and related fields. IWOTA 2019 intends to bring together mathematicians and engineers working in Operator Theory and its applications namely mathematical physics, control theory and signal processing. 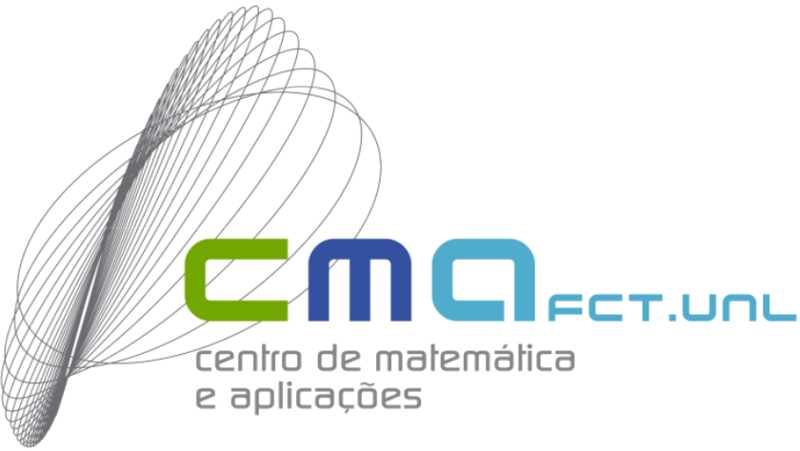 The conference will be held from Monday July 22nd through Friday July 26th, at Instituto Superior Técnico, University of Lisbon, Portugal.